Email extractor software involves an email addresses harvester. In other words, an email extractor tool extracts email addresses from the Internet. You are able to determine any search criteria that can be a domain name, a search engine, and a keyword. 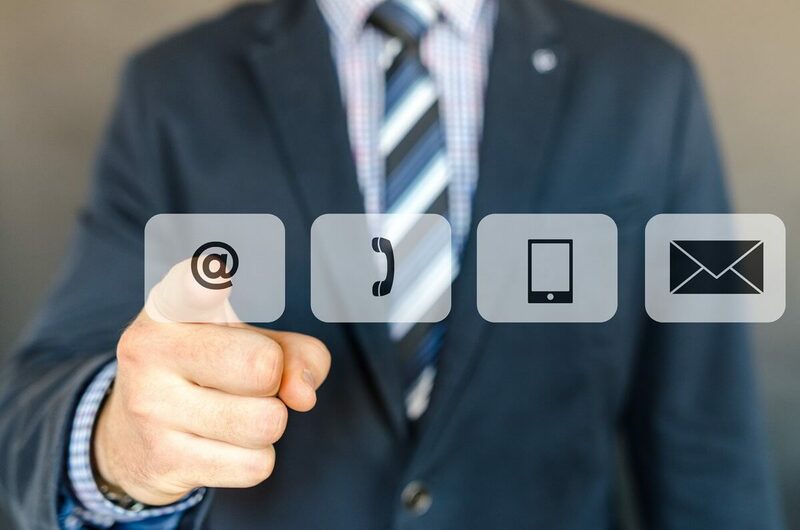 There are lots of email extractor tools on the market, and we chose the best five of them, just to make your choice much easier. Yellow Leads Extractor is a useful and professional tool for those who need to create a database of business prospects. In fact, the program is able to scan and extract contact data (such as business name, phone, and email address) of thousands of companies directly from the Yellow Pages websites all over the world. It’s easy and intuitive. Just select the desired country, choose a category, a location, and a keyword and press the “Get Data” button. At the end of the extraction process, you can export all records to excel or csv. The sources supported by Y-Leads Extractor are YellowPages, Yelp and Infobel directories of the major countries of the world such as USA, Germany, Canada, Spain, France, Brazil, Russia, India, and many others. The program is constantly updated and new sources are added monthly. This is an advanced email addresses harvester that extracts email addresses from the Internet. The software’s powerful engine will quickly extract email addresses from the websites and top search engines including MSN, Yahoo, and Google. 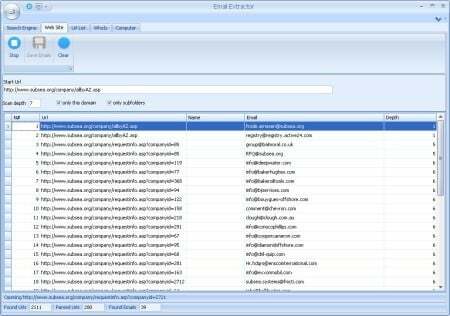 Email Extractor Pro automatically removes duplicate emails. You can easily supplement your emailing list with thousands of email addresses while eliminating lots of hours of work. The tool is designed to automatically extract email addresses from the web and local files as well. 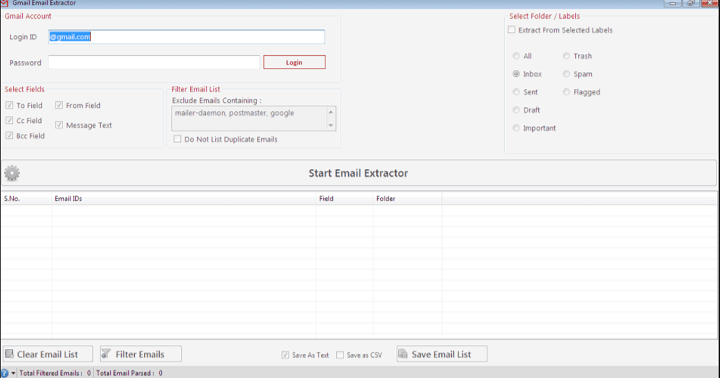 Email Extractor Pro compiles the emails to a list eliminating duplicates. The powerful engine makes Email Extractor Pro one of the fastest tools out there. It uses the minimum of your system’s resources, and it will run smoothly in the background. It’s easy to use, and it comes with a user-friendly interface. It provides fast and smooth performance. Email Extractor’s reliability is really impressive, and the program is easily installed and uninstalled from your PC. Despite the fact that this tool is lightweight and it won’t take up lots of space on your system, its speed is awe-inspiring. You will also receive high-quality support from a professional support team. You can order Email Extractor Pro from the official website where you can also navigate in order to find out more details about it and on how it works. This mail id extractor can harvest email ids in bulk from Gmail, and this tool is a small but effective one at the same time. It has mastery in fetching email IDs from the Gmail account. This tool includes all the necessary options that are essential while getting email ids from Gmail. 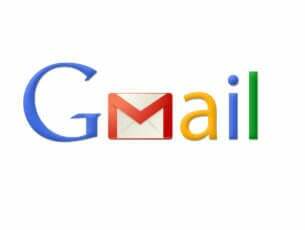 Users are able to harvest email IDs from folders of Gmail such as Inbox, Sent, Draft and so on with the options that are provided. The tool also has the choice to fetch email IDs from fields including To, CC, From, BCC and so on and it can save the ids list as well. Gmail Email Extractor makes email IDs harvesting from the Gmail account really easy and effortless. 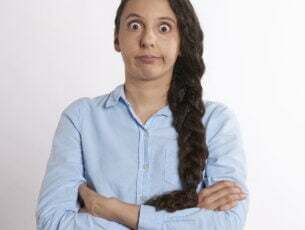 You will be able to only download unique email addresses because this tools automatically eliminates duplicates. You have the option to choose an email message range. This is a fast and spam free software, and it’s able to save you lots of time. You can download the Gmail Email Extractor now and try it out for yourself, and you can also buy the Pro version from the same location. GSA Email Spider allows you to collect and extract emails and also phone and fax numbers from the websites around the whole world. The tool will enable you to use specific keywords and the sites will be analyzed by the app using the keyword that you previously entered. The tool is able to spider, grab, crawl, rip, harvest and extract items. You can extract emails from a starting web site. In addition to the email grabber, you can also search for phone and fax numbers. You can send emails to your customers. 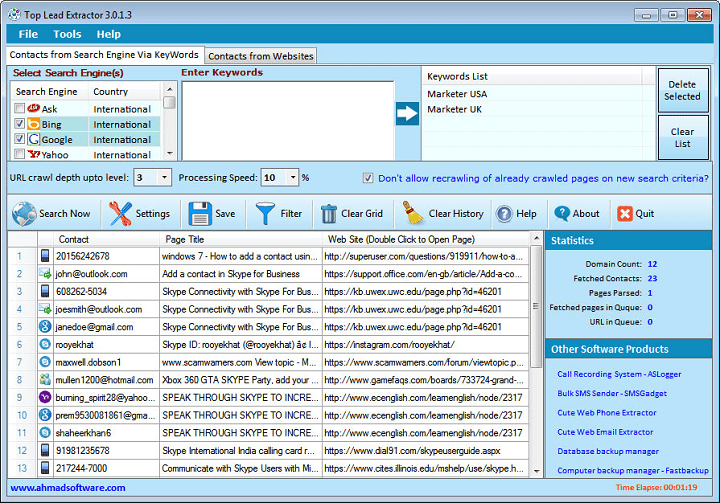 The tool allows you to harvest emails with the help of search engines (300+ included). You will get support for https websites. You will also get support for SSL-only email providers. This tool provides protection from anti spider engines. You will be able to collect emails with their extra data. The program offers many filters to only extract the emails that you want. This is a free trial software app. You can get this app in English and German as well. You will be able to enjoy high-speed processing. For instance, with 100 threads, you can easily extract 500 new emails a minute. Check out more features and get the app on the GSA Email Spider’s website. Top Lead Extractor can extract email addresses, phone numbers, fax numbers, Skype, MSN, AOL, Yahoo and ICQ IDs from the web. Communicating with your friends by Skype or phone, or SMS messages is often more effective than sending them bulk emails, and that’s why this tool will find and collect information for you in just a couple of minutes. Top Lead Extractor extracts email addresses, landline contact information, mobile numbers, Skype, fax numbers, MSN, Yahoo and ICQ IDs from the Internet via engines such as Yahoo, Google, Bing and so on. The tool is designed to extract data with various criteria and options in order to provide the best results. The software comes with filter options so that you will be able to refine contact information search results. You’ll be able to save the search results separately in different files. The program comes with an effortless to use interface. It can process hundreds of contacts per second from multiple sources at once. The tool uses multithread technology. You can get it from this website. 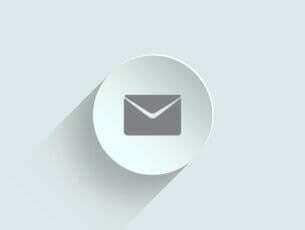 Email Grabber allows you to extract email addresses from various websites automatically. This is a fast email extractor that uses multiple simultaneous connections in order to scan more URLs at the same time and also as fast as possible. You have to provide the program a starting website or starting keywords using the Search Wizard and just let the Email Grabbed do the rest of the job for you. The tools will crawl the web and collect all the email addresses that it finds. You will be able to guard your search by using the level filter and the URL filters. Email Grabber lets you filter your search by restricting the number of levels allowed to search. You will also get the chance to save your search session so that you’ll be able to resume it later. You can export email addresses gathered by using the formats that are suitable for spreadsheets apps, email clients, and databases. You can also merge email addresses from multiple local files by removing duplicates and performing syntax validation. The software navigates the web searching for email addresses, and it performs this incredibly fast saving you lots of time. Email Grabber comes with tools that allow you to guide the software so you can keep the search focused on your objective. Check out more details about the software on Email Grabber official website. These are the best five tools for extracting emails and as you can see they all come with unique features. Visit their official web pages to find out more details of these programs and choose the one that you like the most according to your needs.